Once schools have converted to academies our service doesn’t stop. 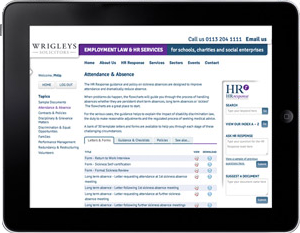 At Wrigleys we aim to provide a smooth transition by helping with the day to day legal activities of the academy. We strive to provide a long term relationship with all our academies so we can offer continuous legal support and advice after the conversion process. Bundle packages include an employment law and HR subscription service that provides a helpline service and online document library on arange of plan options. For further information please refer to the Downloads tab at the top of the page where you can find our collection of free, downloadable brochures. "It is not just a transaction to Wrigleys; their strength is in the after-care"